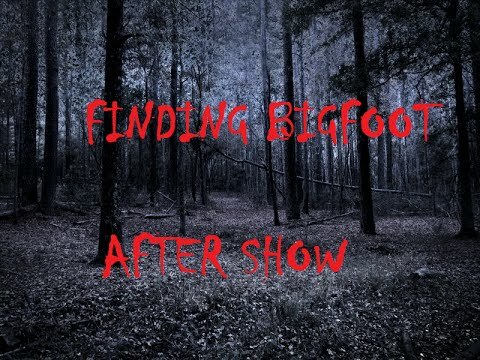 Did you happen to watch the season premiere of Finding Bigfoot Season 9? If so, what did you think of it? Listen in as Henry May and the Looking For Bigfoot crew weigh in on the season premier. And as usual, Henry takes off the gloves and spares no one in his no-nonsense approach to the subject.